Looked at in one way, the warning from the World Health Organisation of a tidal wave of cancer sweeping the globe over the next 20 years is good news. Cancer is a disease of old age – it means more of the world’s peoples are surviving long enough to get it. But while it is good to grow old (rather than die young) no one wants to die of cancer. Many cancers still kill people before their time. And cancer imposes an immense and growing burden on families, health systems and states. Hence the WHO’s alarm call. The organisation estimates the worldwide burden will rise by 70 per cent from 14 million cases in 2012 to 24 million in 2035, much of it borne by poorer countries. Of all the exports of the modern world, cancer is one of which we should feel least proud. Once a disease of rich countries it is now a global epidemic – and the Westernisation of traditional lifestyles is in large part to blame. Cigarettes, alcohol, fast food, sedentary lifestyles are all fuelling its growth. The rate of increase is so great and the disease so challenging that ‘treating our way out of the problem’ is not an option according to Dr Christopher Wild, Director of the International Agency for Research on Cancer. Prevention is the key. More than 50 per cent of cancer cases could be avoided, he writes in the preface to the World Cancer Report 2014. The single most effective measure would be curbs on the tobacco industry, increasingly focusing its efforts in other parts of the world as its traditional markets in the West have shrunk. One billion deaths from smoking are forecast in China alone this century. The State Council, or cabinet, plans to introduce a ban on smoking in public places this year. 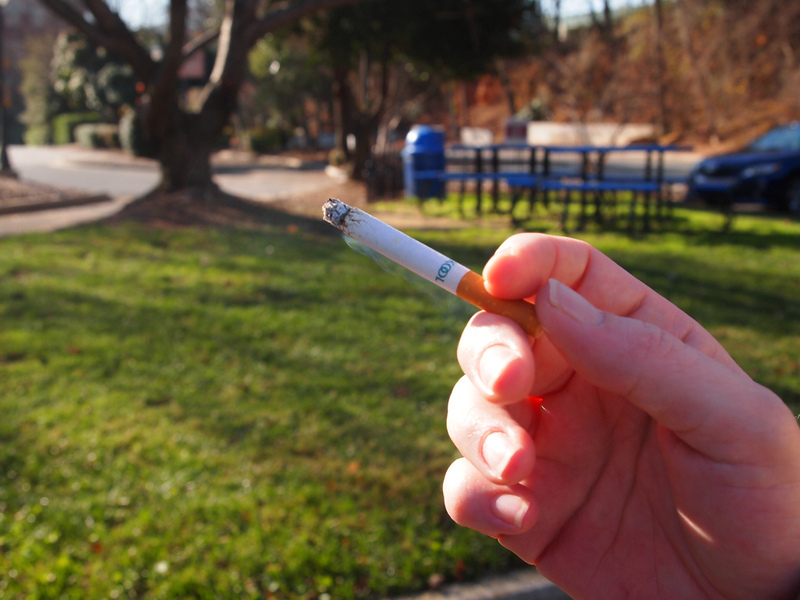 Whether it will be enforced is unclear – it is common to see people puffing away in front of no smoking signs. Lung cancer is the commonest form of cancer in China – and the world. It accounts for almost one in five of all cancer deaths. Although cancer is never good, not all cancers are the result of bad habits. Breast cancer has leapt 80 per cent in the UK since the 1970s driven in part by a richer diet, smaller families and delayed childbearing. These are trends that have benefited women (whilst also exposing them to a greater risk of disease). Alcohol and obesity are also drivers of breast cancer – and here the benefits are questionable. Cancer is not a black and white issue – it is more complicated than that. Before we lecture poorer parts of the world on what they need to do in order to avoid the coming tsunami of cases, we should take a close look at our own behaviour. We have known cancer is preventable for at least the last 30 years. Have we acted on it, here in the privileged West? Yes, smoking is down. But obesity? Alcohol consumption? Sedentary living? Overall, cancer incidence rates have soared. We are, once more, asking middle and low income countries to do as we say, not as we do. Having started this global epidemic we in the West have a duty to lead by example with moves to halt it. Yesterday’s Home Office announcement of a ban on the sale of ultra-cheap alcohol is a start. SCI needs to expand coverage to help treat 100 million children a year against bilharzia (schistosomiasis) and worms.